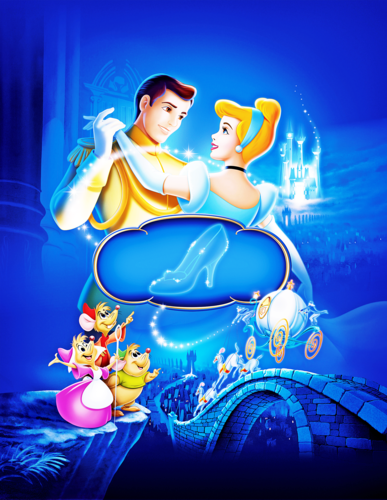 Walt Disney Posters - Cendrillon. Walt Disney Poster of Prince Charming, Princess Cinderella, Perla, Jaq and Gus from "Cinderella" (1950). 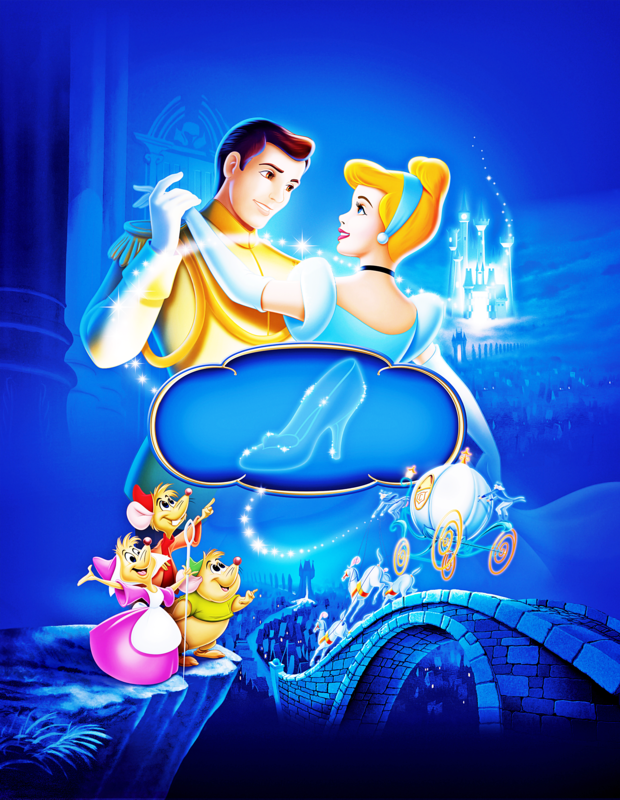 HD Wallpaper and background images in the personnages de Walt Disney club tagged: walt disney characters walt disney posters cinderella prince charming princess cinderella perla jaq gus.